Katie is a rising sophomore at the University of Alabama, but her roots are here in Morgantown. She is studying computer science, and she hopes to someday combine computer science with her love of the outdoors through writing apps that help people have more fun outside. Katie loves anything to do with the outdoors, favorites including hiking, tracking, snowboarding, camping, and swimming, and she also enjoys music (harp and old time fiddle mostly) as well as craft projects. 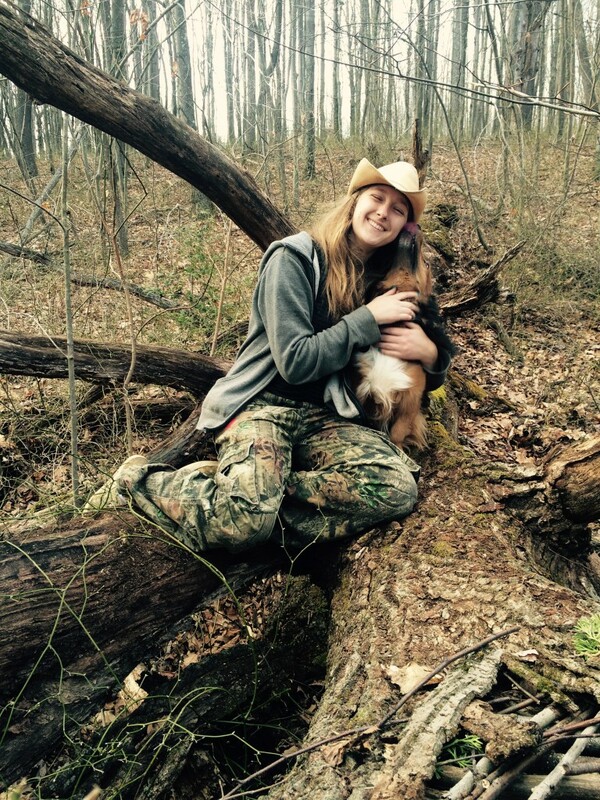 Katie has extensive woods experience, through life in general and also through local watershed-protecting group Friends of Deckers Creek Youth Action Board (YAB) and through Mountain SOL, especially Cheat Mountain classes. Katie was a member of YAB for seven years, acting as secretary for five years and as co-chair for two years. During her senior year of high school, she was a mentor for Mountain SOL for the Jaguares, and she has participated in the Cheat Mountain skills trip twice and the practicum once. Sharing her love of nature with youth is her passion, and she can’t wait to start helping with summer Mountain SOL programs!